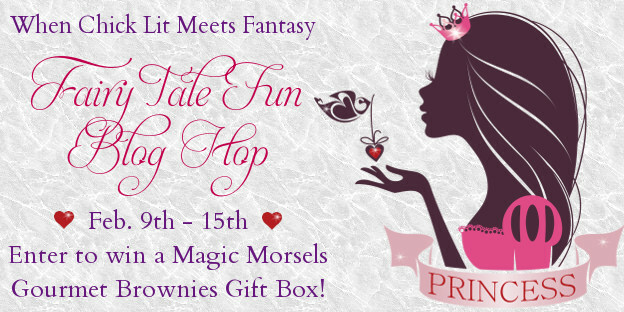 ChickLitChat’s Fairy Tale Fun Blog Hop: Let’s Talk Princesses! …there were four fairy-tale princesses. They were all very different, but each was very special in her own unique way. 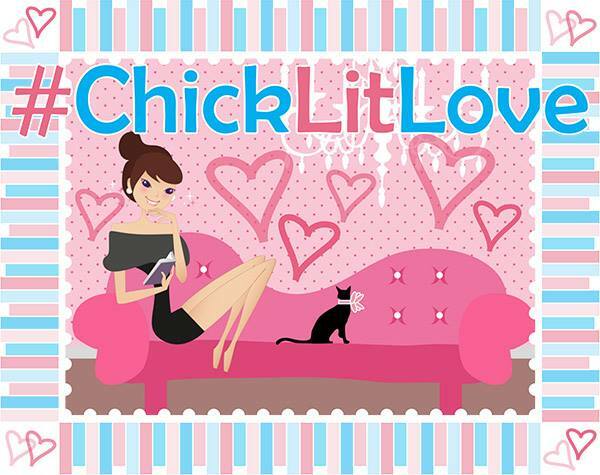 It’s a week of #ChickLitLove for the ChickLitChat authors! Today is Galentine’s Day (thanks, Parks and Recreation! )—a day to recognize female friends. But I kind of want to call it Palentine’s Day, because sometimes a girl’s bestie is a guy. (And sometimes the guy doesn’t even want to sleep with her, nor she him.) So here’s to pals! And be sure to follow the hashtag #ChickLitLove on Twitter for other great posts today! Tomorrow: Attack of the Graphics on Twitter! Stay tuned! And if you haven’t heard, Down on Love is on sale (!) right now (!) for only $1.99 at B&N, Kobo, and iTunes! It’s a week of #ChickLitLove for the ChickLitChat authors! Today: the heroes! Yep, it’s time to meet the men in my main characters’ lives. Now that’s the best way to spend a hump day, no? (Oh staaaahhp…) Check out the questionnaires the men have completed, below. And be sure to follow the hashtag #ChickLitLove on Twitter for other great posts today and throughout the week! Height, weight: 6’, 172 lbs. Naughty food you like to indulge in: Gooey desserts, as long as I can watch Emmie enjoy them. It’s a week of #ChickLitLove for the ChickLitChat authors! Today: excerpts! 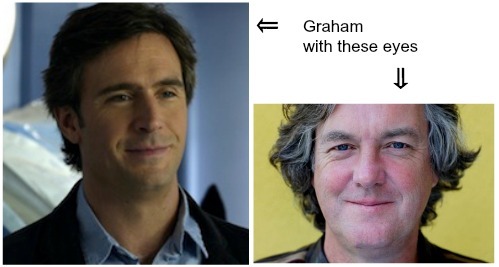 Yep, from all three of my rom coms. Why not? And be sure to follow the hashtag #ChickLitLove on Twitter for other great posts today and throughout the week! It’s a week of #ChickLitLove for the ChickLitChat authors! Today’s offering: A chat with my heroines. Let’s dive in, shall we? And be sure to follow the hashtag #ChickLitLove on Twitter for other great posts today and throughout the week! Valentine’s Week Means Lots of #ChickLitLove! Brace yourselves—a whole lotta love is coming your way! A mess of chick lit and romance authors (members of ChickLitChat on Twitter and Facebook) are taking over the intertubez this Valentine’s Week—because one day just can’t contain all the #ChickLitLove, of course! We’ll be covering a different topic each day on all our blogs. First up: get to know our chick lit and romance heroines, up close and personal, on Monday. 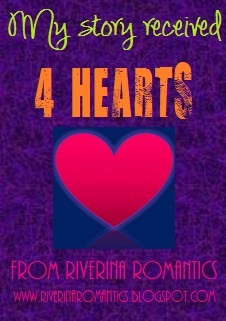 Stop by here to meet mine, and follow the Twitter hashtag #ChickLitLove for links to other blog posts. It’s gonna be an unabashedly squishy hearts-and-flowers kind of week, and I can’t wait! Embrace the #ChickLitLove! Resistance is futile! All My Books! Fo’ FREE! So who wants to snag all three of my rom coms for free? Yep, you read that right: You can win copies of By Design, Unscripted, and Down on Love just by entering the contest over at Chick Lit Reviews & News. Prizes awarded via Amazon US and Amazon UK. Commitment phobic? I hear that. A little hard up for cash? Tell me about it! Just really like free stuff? Well, have I got a deal for you! My first rom com, By Design, is available for FREE—that’s right, zero, zip, NADA—from September 3 through September 10! Whatever your preferred e-format, you can get it for absolutely NUTHIN’. Laughs don’t get any cheaper than that—so go get it!